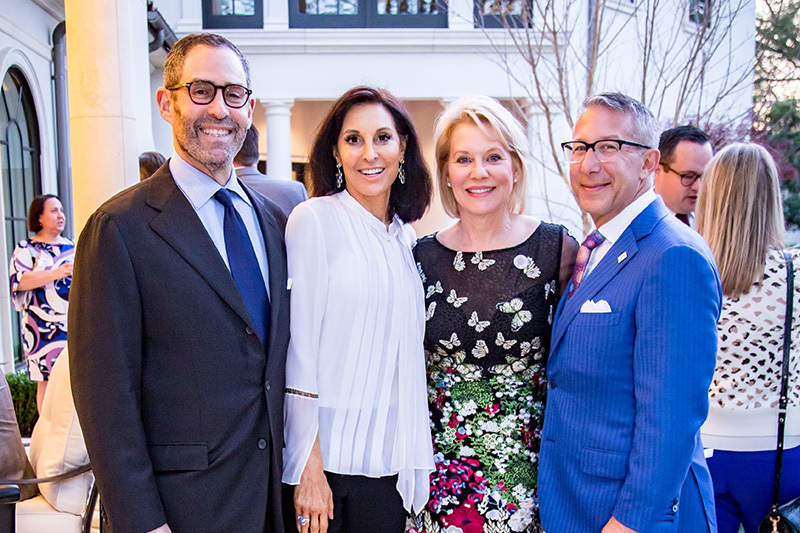 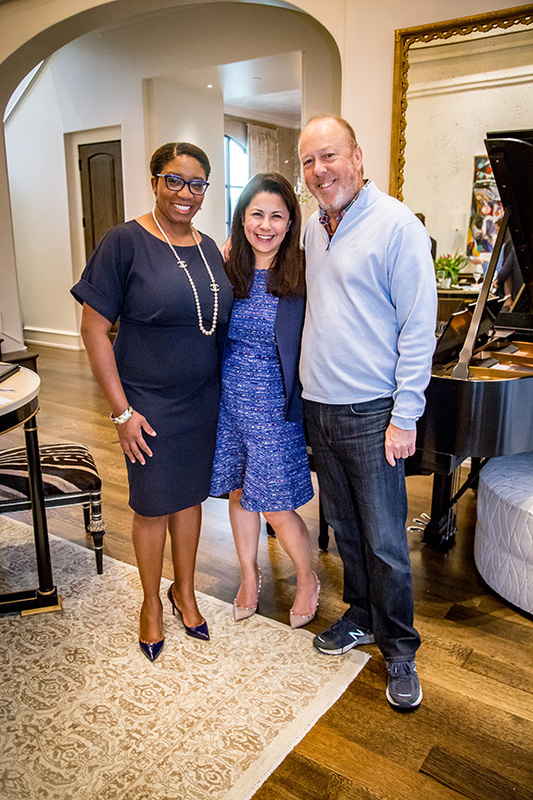 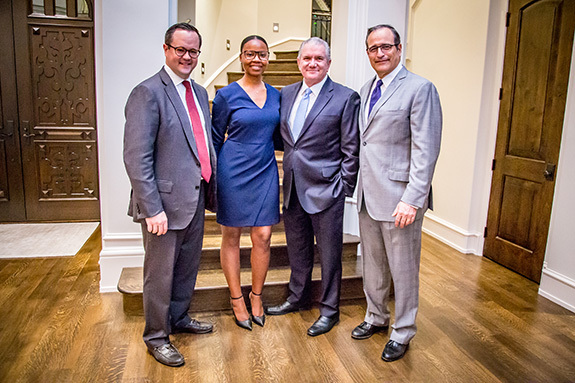 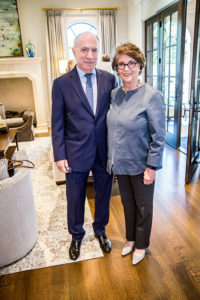 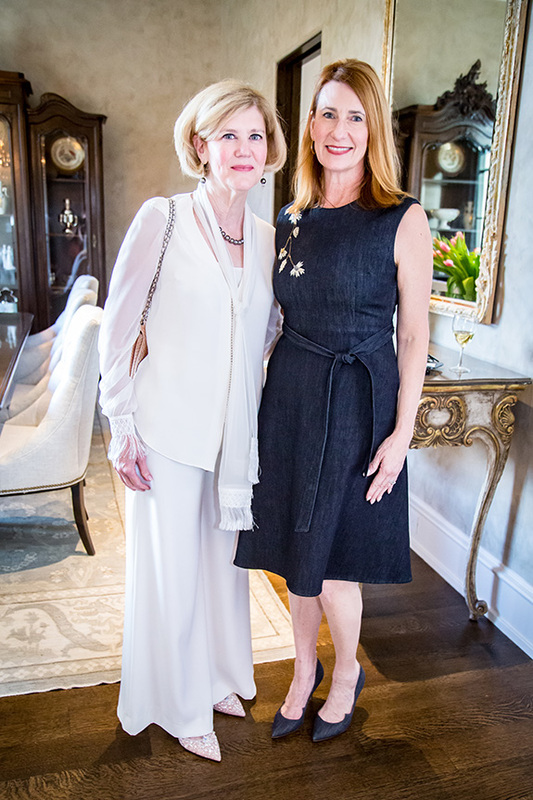 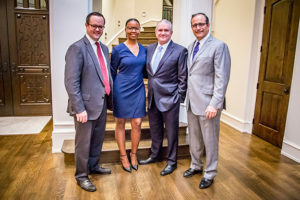 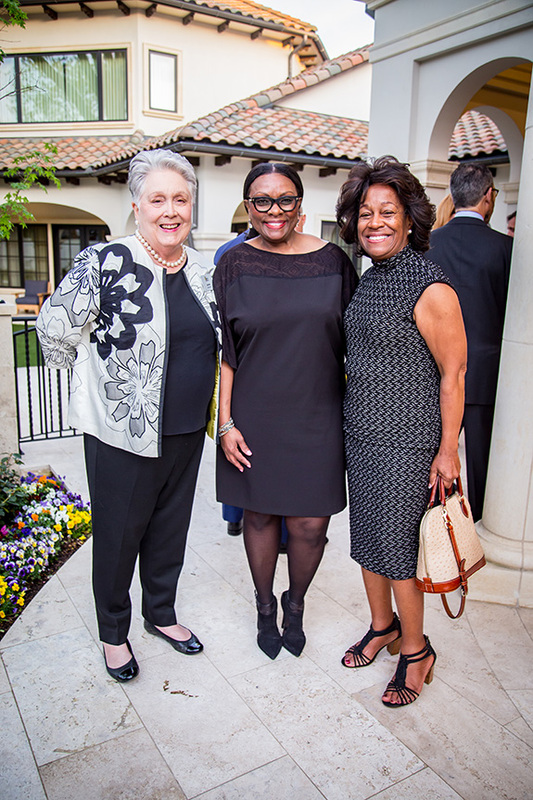 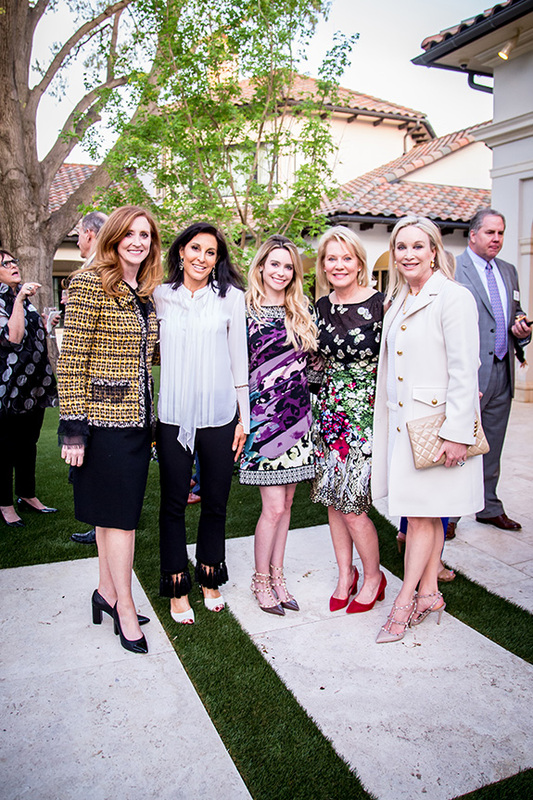 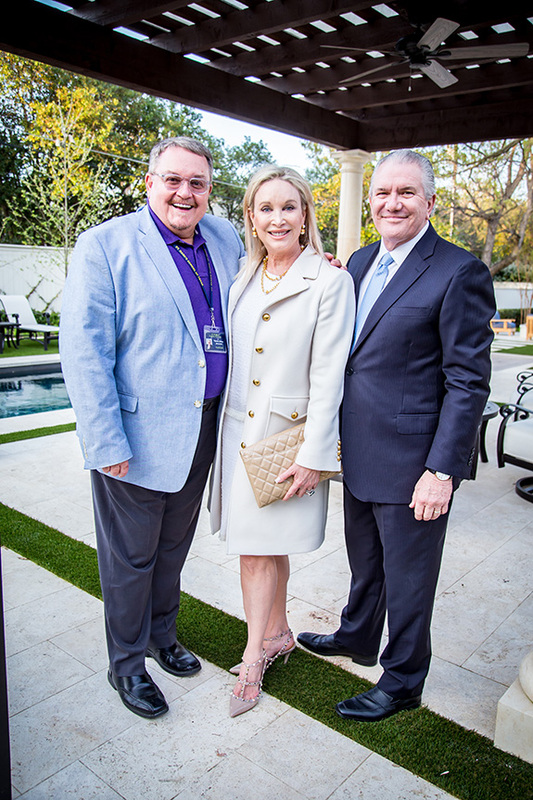 The event was held to celebrate awardees and supporters for Bryan’s House upcoming 2019 Luncheon, Awards and Fashion Event, to be held on May 2, 2019 at the Belo Mansion. 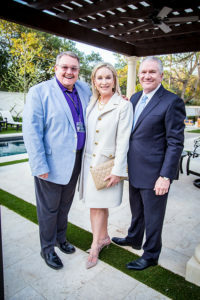 Funding raised before the invites were mailed totaled $96,000. 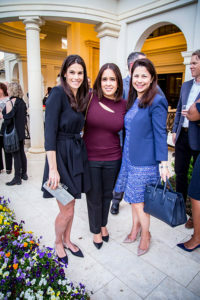 Event expenses have been covered by sponsorships. 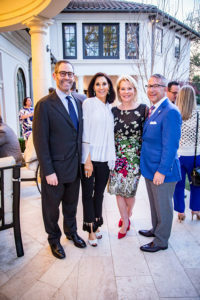 100% of funds donated for tables, raffle sales and program ad sales – from now until the event- will be designated exclusively for their onsite special needs education, therapy programs and case management for at risk-children. 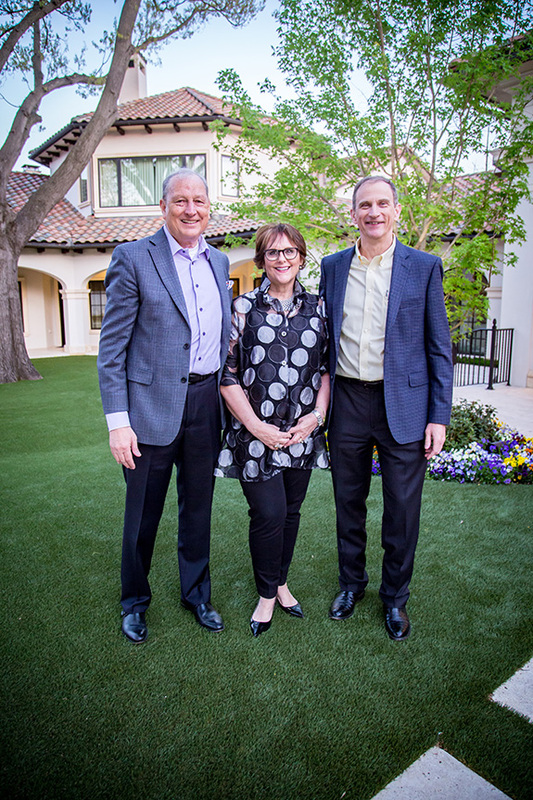 Bryan’s House in Dallas, Texas, is a unique resource (only one that has this unique service-model) and facility specifically dedicated to equally serve at-risk children and their families with special health, education, therapy and family supportive services needs.